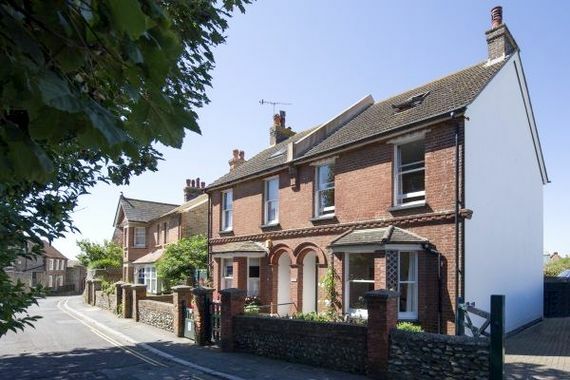 Despite its quirky name, Lamb’s Knees was built in 1863 and is a modern-day version of an elegant, Victorian home in the seaside town of Seaford, on the East Sussex Coast. 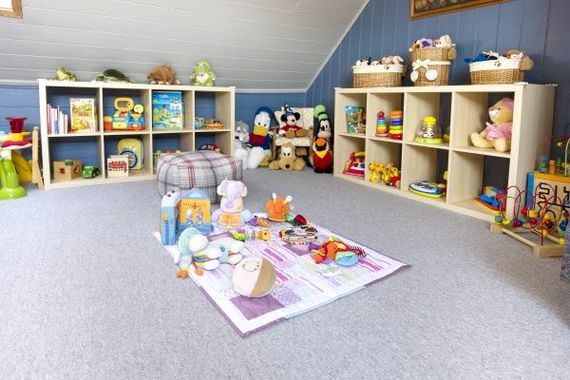 Just as well-to-do Victorian’s had a children’s nursey, BFB really love the light and spacious attic that’s been completely kitted out as a fabulous children’s playroom - the only problem is that parents may struggle to get their little darlings back downstairs! Discovering the secret staircase to the attic, children’s eyes will pop out at the treasure trove of toys, books and games for all ages, including a dedicated corner for babies and toddlers. To reel off just some of the imaginative fun and games up here, there’s Sylvanian Families, Action Men, Lego, a train table and car garage, dolls house, play kitchen and Baby Annabelle dolls with a buggy to take her on a stroll to the shops and beach, just minutes away. 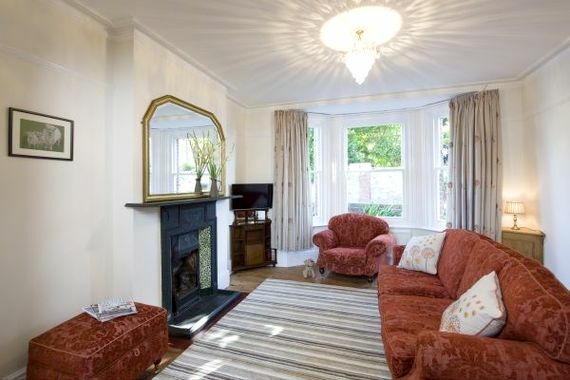 While the children play, grown-ups can have some peace to relax, sipping a frothy cappuccino by the Italian wood-burner in a cosy snug, snuggling into the sofas in the lounge to watch the smart TV, or dawdling over dinner in the elegant dining room beneath a sparkly chandelier. The house is brimming with beautiful antiques and period furnishings but the designer oak kitchen is bang up to date with all mod cons, including a Nespresso. 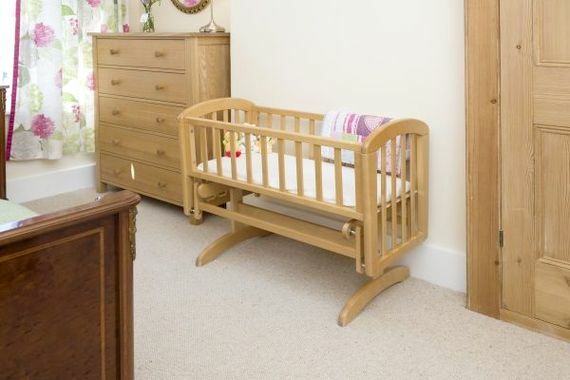 Luxurious polished wood beds guarantee a good night’s rest and children will be happy clambering into the White Company bunk beds, while babies can be settled in a John Lewis rocking crib or Stokke Sleepi cot which converts into a toddler bed. And this is only the start of the comprehensive list of baby gear provided. 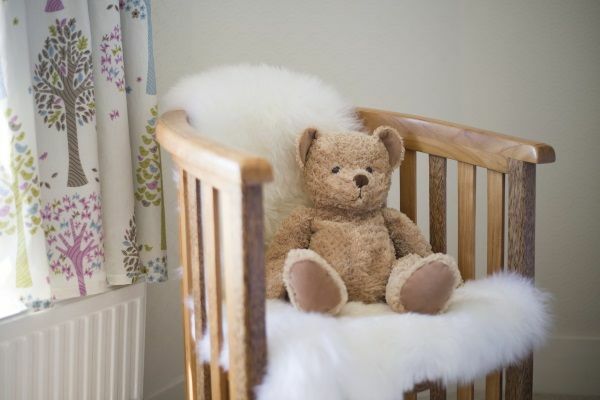 If parents fancy a romantic evening out, the owner can also arrange the babysitter of their own son, who’s a qualified child-minder, fully CRB/DBS checked and a natural with Children. At the back of Lamb’s Knees is a sheltered, flint-walled garden where little ones can hunt for mini beasts among the many plants and shrubs. It’s a real sun trap, with a bistro table for breakfasts on a patio deck and a garden bench to sit in the sun, listening to the waves breaking on Seaford beach. Lamb’s Knees is a spacious 3-bedroom Victorian house which sleeps up to 6 people plus babies in cots, with a John Lewis rocking crib, travel cots and Stokke Sleepi cot/toddler bed provided. Children and adults can always find some space for themselves thanks to the house having a cosy snug with a wood-burning stove, a comfy lounge with a smart TV and a large, light playroom in the attic, full of toys for boys, girls of all ages, plus shelves of books and boards games. While children watch a movie in the lounge, parents can also be close at hand in the adjoining period-style dining room, with an antique table and chairs beneath a big chandelier. 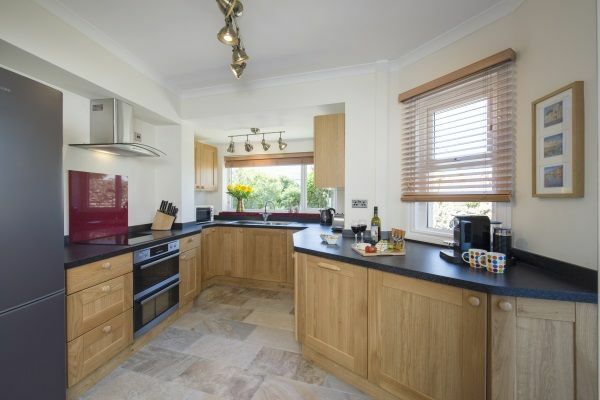 The oak kitchen has all the modern appliances including a large fridge freezer, electric double oven and hob, Nespresso machine, dishwasher, washer/dryer and all the baby and toddler feeding time essentials. In the luxurious master bedroom, a king-size Simon Horn ‘Empire’ bed, in polished cherry wood, takes centre stage, made up with a soft goose down duvet and crisp white linen, plus there’s a damson, velvet cupid settee and a dressing area with a bespoke copper clothes rail and cheval mirror. 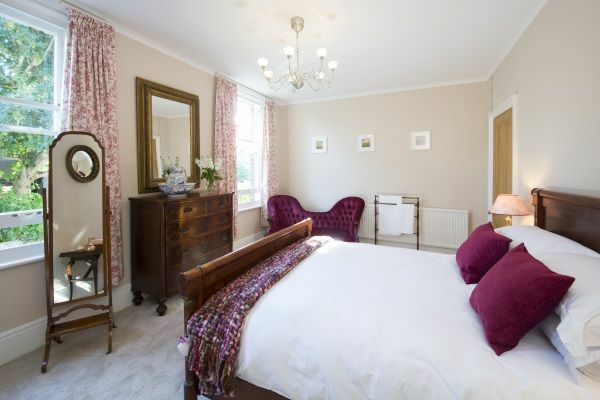 The second bedroom is a lovely sunny room, with an antique mahogany Empire double bed, and the third bedroom has adult sized White Company bunk beds with Hypnos mattresses. 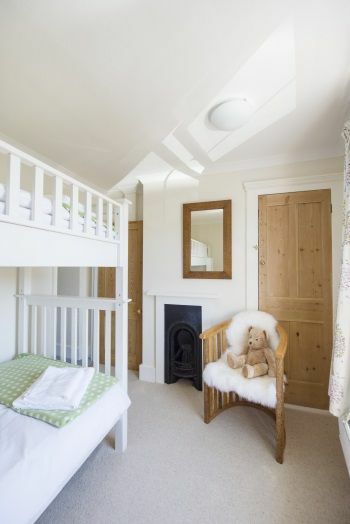 There is space for a cot in both double bedrooms and in the bunk bedroom if unoccupied. 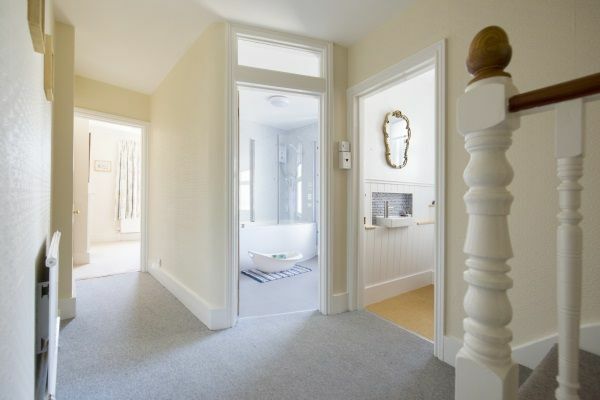 The house has a large, gleaming family bathroom on the first floor, with a bath and overhead shower, plus there is a separate WC, both with Arran Aromatics toiletries. A sheltered enclosed walled garden is at the rear which is a real sun-trap. 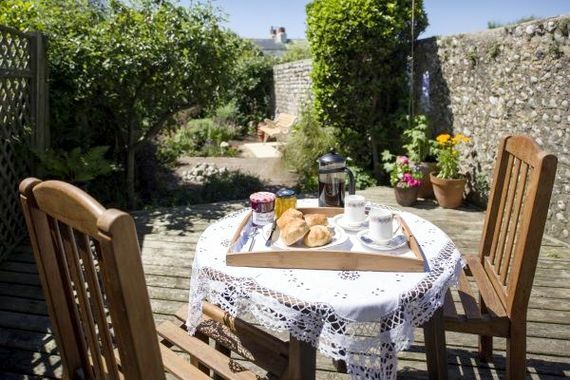 Ninety minutes from central London by car or train, Lamb’s Knees is situated in the heart of Old Seaford on the East Sussex Coast. 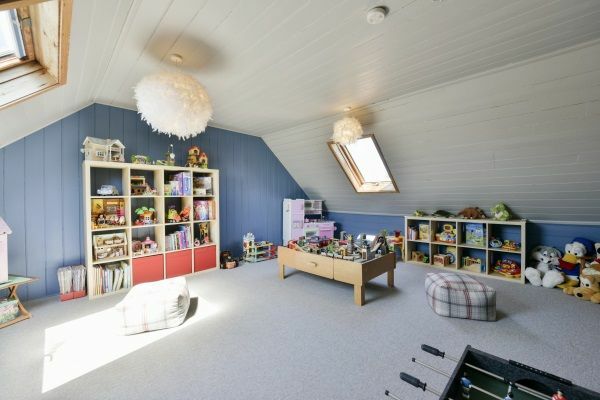 The attic playroom has views through the Velux windows over the town and to Seaford Head in the South Downs National Park, only 10 minutes’ walk from the house. Seaford has all the amenities families need, including Boots and Superdrug for baby essentials, plus parents should be warned about a big toy shop only 1 minute from the house! The owners provide a list of their favourite cafés and family friendly restaurants in an information folder and Waitrose, Tesco, ASDA and ‘Cook’ all deliver to the house. 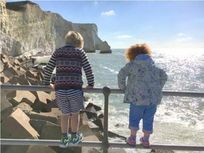 Little legs can fill their lungs with fresh sea air on a stroller stroll along Seaford promenade and collect bucketfuls of pebbles on the scrunchy shingle beach that runs right round to the towering white chalk cliffs, Seven Sisters and Cuckmere Haven. 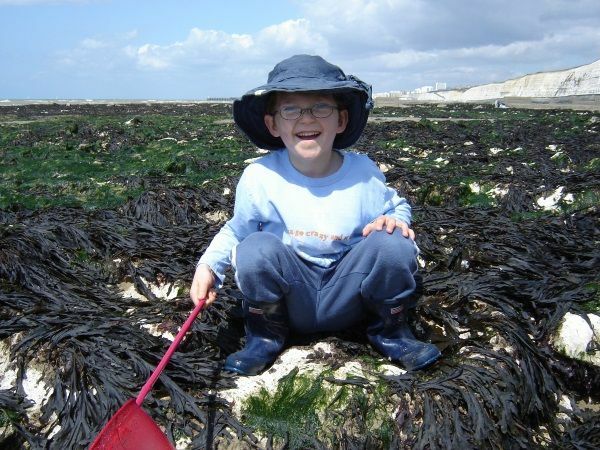 From Seaford Head, steps lead down to the rocky shore of Hope Gap, where early risers might spot a seal looking for some breakfast but the rocky shore is also great for a spot of fossil hunting and rock-pooling at low tide. Within 10 minutes’ drive from Lamb’s Knees, families are guaranteed a fun day out at Drusillas Park, with plenty of animals to see in the zoo as well as adventure playgrounds, Safari Train (from 2017), a soft play complex and Hello Kitty’s Secret Garden. Another day, families can visit Paradise Park, just 10 minutes down the coast at Newhaven, with its Dinosaur Trail and Planet Earth Exhibition, an indoor botanical garden and adventure playzone. Definitely one for train fans, young and old, is Eastbourne’s family-run Miniature Steam Railway Adventure Park, with a mile-long ride on a mini Flying Scotsman, model railway, adventure playground, toddler playground and a café. 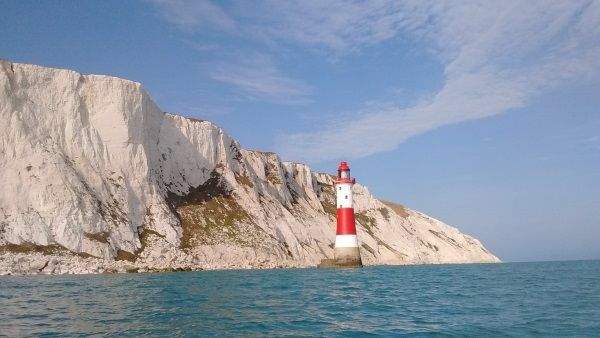 For full on seaside fun, the hip and happening resort of Brighton is only 30 minutes up the coast, with all the rides and amusements of the pier, cool beach cafes and bars, the iconic Royal Pavilion and super chic shopping in The Lanes. Nearest medical services: Medical centre 4 minutes’ walk; A&E 9 miles. I was born & brought up in the North of Scotland, whilst Ian grew up in nearby Brighton where trips to Cuckmere Valley were a family favourite. 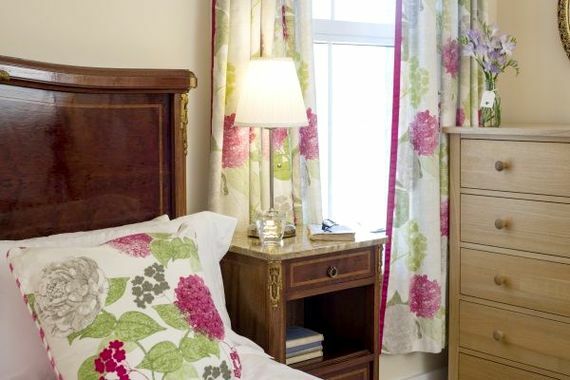 We now live close to Lamb's Knees Holiday Home as we love the area and we are certain that our guests will too. The location is fantastic: less than 5 mins walk to the beach, 1 min walk to local shops and restaurants and 10 mins walk to the start of the South Downs National Park which includes the Cuckmere Valley and the iconic Seven Sisters White Cliffs. 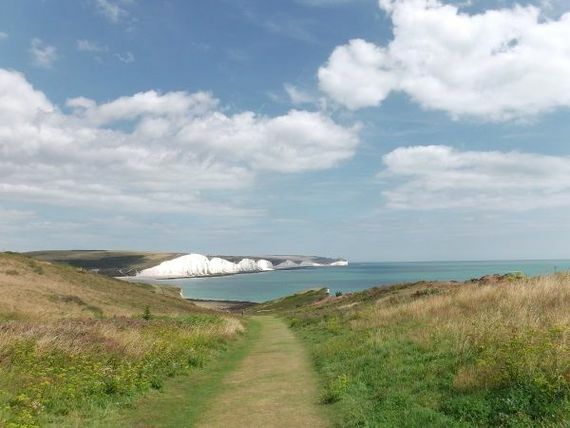 Within a few minutes you can completely get away from it all on one of many tranquil walk on the Downs where you can experience nature at its best! We particularly love Springtime when the fields are full of little lambs happily gamboling, in fact the lambs on their wobbly legs were the inspiration for the name of our Holiday Home 'Lamb's Knees'. The original Victorian design of the house is so quirky and characterful. There is so much space that everyone can find their own little quiet spot. 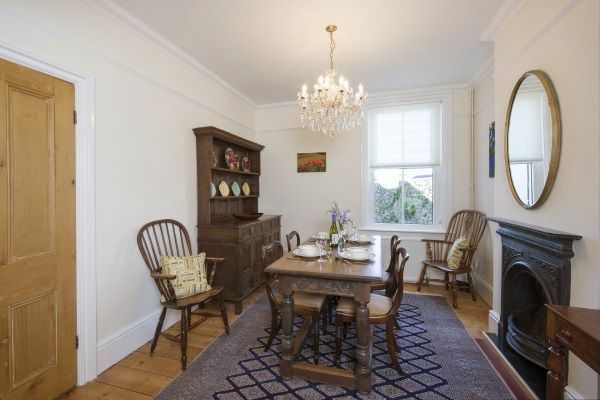 The 'Snug' is a fabulous room, with a wood burning stove, which opens into the kitchen, ideal for chatting & relaxing with the family whilst keeping an eye on cooking dinner. Children absolutely love the 3rd floor playroom and very quickly scamper up the 'secret' staircase to explore the awaiting treasure. They also love the 'bunk bed room' offering them a safe and cosy private den at the end of the corridor. There is a wide range of activities for children: the beach is only 4 minutes walk from Lamb's Knees with lots of fresh sea air & ice cream on walks / cycle / scooting along the 2.5 km beach promenade, maybe dipping their toes in the sea & the all time family favourite of rock pool fishing. Two playparks and swimming are available within a few mins walk. 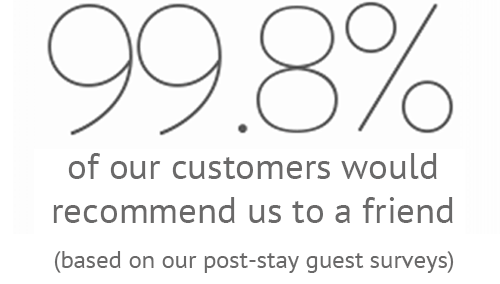 Award winning Drusillas zoo & playpark and Paradise park (perfect for the dinosaur obsessed) are only 10 mins drive. The Eastbourne miniature ride-on railway and playpark is a must for little train enthusiasts. Giant trampolines, castle exploration, aquariums, pottery painting, farm visits and the science observatory are all within easy reach. Gatwick Airport is 44 miles away. Less than 5 minutes walk to a pebble beach. Shops and pubs in the village are just a minutes walk away. Babysitting available by prior arrangement during weekend / evenings with professional childminder, fully DBS / CRB checked with first aid training. Stokke Wooden cot & Wooden glider crib & 2 travel cots / playpens available, cot converts to toddler bed (side panel is removable), baby monitor, highchair, baby bath, changing mat, baby bouncer chairs, bottle sterilizer, potty and in-built childs toilet seat, stairgates, bed guard, socket covers, night lights, plastic plates & cutlery and Sippy cups and baby gyms. 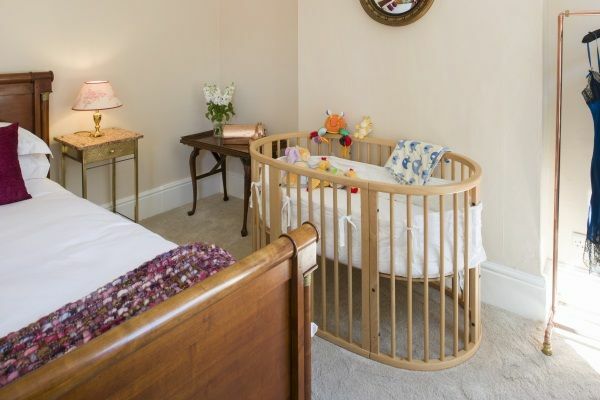 This baby friendly Bolthole has an entire 3rd floor dedicated to a Play Room with treasure trove of toys, books, games. Childrens DVD selection and bath toys too. Nets for rock pooling are provided. Local spa therapist can be pre arranged. Rear garden fully enclosed. Front garden enclosed if driveway gates are closed. 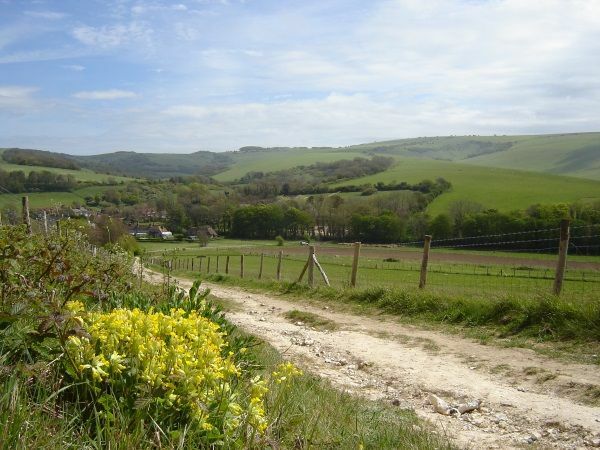 Two Downland Golf courses, less than 0.5 miles away, one has spectacular cliff top views over the Seven Sisters & Cuckmere Valley. 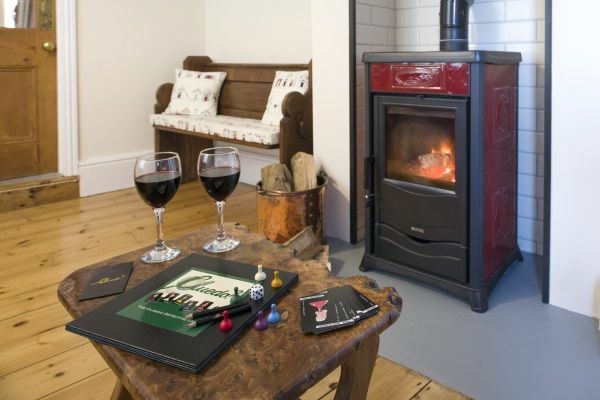 Wood burning stove in the snug, logs are provided.